Our latest collection of Helen Keller quotes that will inspire you to never give up, regardless of circumstance. Helen Keller was born deaf and blind but powered her way through life to become an impactful speaker, author, and activist. Recognized by President Johnson for her work with the Women’s Suffrage Movement, Keller was an icon for personal power for both women and men all over the world. 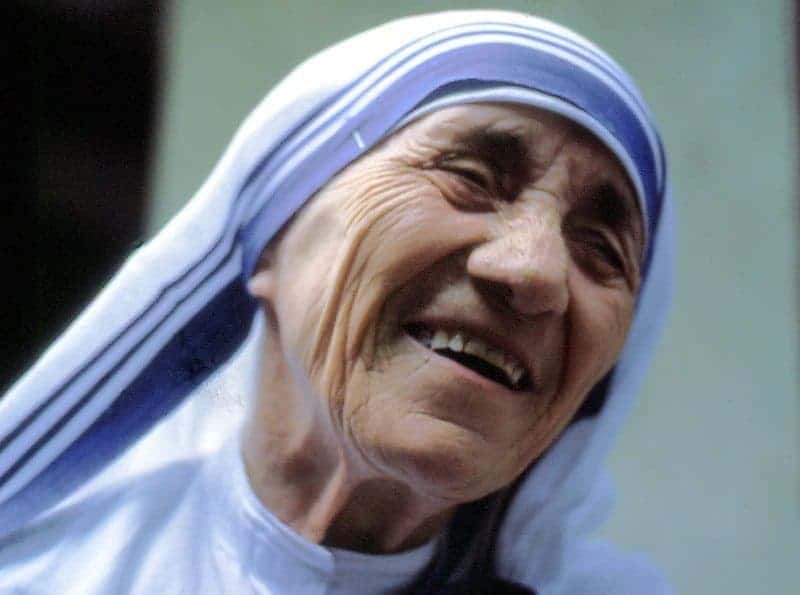 Her ability to overcome any and all obstacles in her path makes her a true force in our history. She not just represents strength, but she also represents hope. 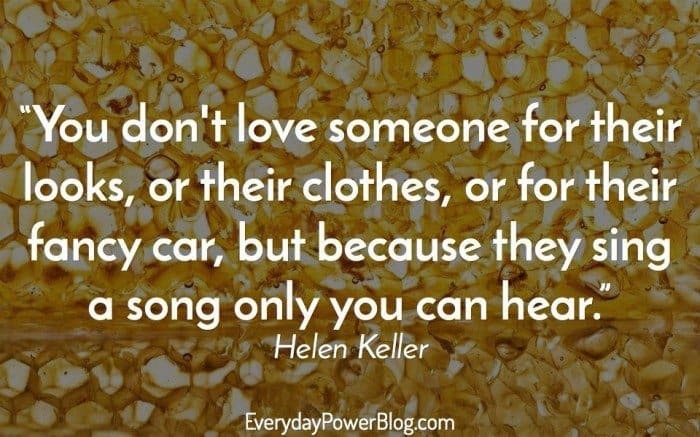 Before we get into the best Helen Keller quotes, let’s take a look at some life lessons we can learn from her. 1.) Go After Your Dreams. 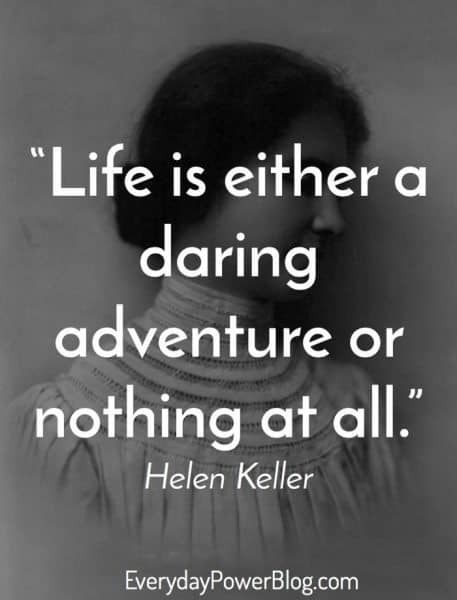 Helen Keller did not believe in living life timidly or in being “realistic.” Keller believed that if you truly want to be happy and live an exciting life you would need to go after your dreams, which by default could not be realistic – otherwise, it wouldn’t be a dream. She believed that anything great that has ever been done, had to be different and defy odds…which makes it unrealistic and uncommon. She saw being “realistic” as a way of conforming to what society wants you to be. Keller once said, “It’s a terrible thing to see, and have no vision!” Keller believed that we need to have a direction and a grand vision for ourselves. It’s important to envision the future and imagine who we want to be, where we want to go and what kind of life we want to lead. 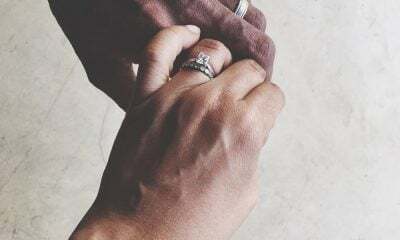 If we can see it in our mind, we can hold it in our hand. 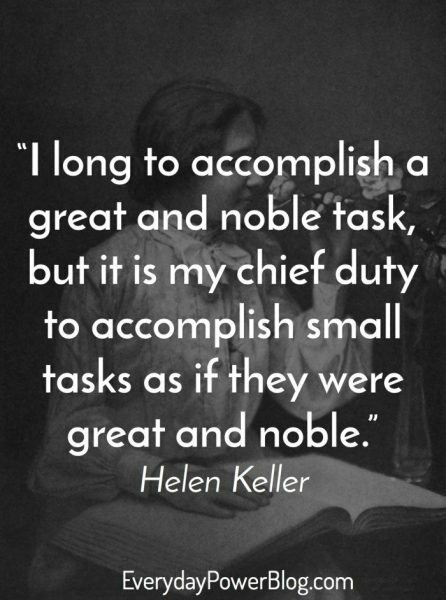 Helen Keller believed that people can accomplish anything if they stick to it long enough. She encouraged ALL people to stay committed to their dream until it works out. And, even if it doesn’t work out, the process of sticking with it will have taught us so much that we are now able to go and accomplish something else. 4.) 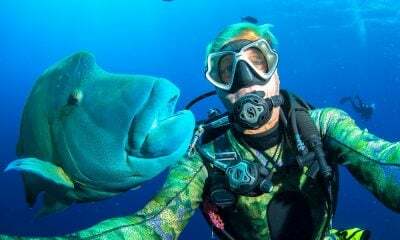 Experience is the best teacher. 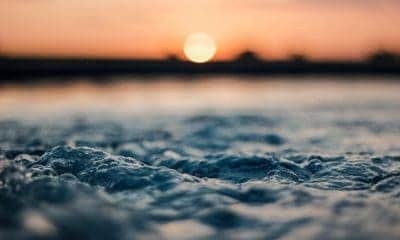 Helen Keller thought that “Life is a succession of lessons which must be lived to be understood.” Reading, listening, and watching is great, but nothing can substitute the power of experience. Life teaches lessons and life teaches with experience. Great experiences bring powerful understandings. And, all experiences become great, when you look for the meaning in them. 5.) Focus on the positive. 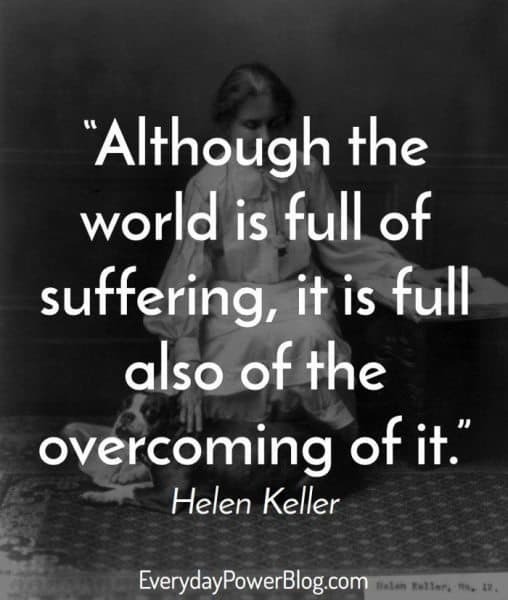 Helen Keller knew that everyone was fighting their own battle. Everyone’s battle is different, but everyone has one. Regardless of your situation, it’s important that we focus on the positives because that gives us the energy to keep fighting. Yes, the world is full of negativity, pain, and tragedy. But, it’s also full of people who are fighting against it! 6.) Surround Yourself With Winners. Helen Keller once said, “While they were saying among themselves it cannot be done, it was done.” It’s simple, winners hang out with winners. Don’t waste your time hanging around people who gossip, criticize, complain and condemn. 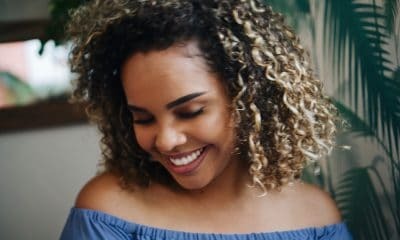 Of course, we all have our moments when we are leading the charge of negativity, but that’s all the more reason to surround ourselves with winners who can help pick us up when we’re down. 7.) Your Future Is In Your Hands. Keller once said that “What I am looking for is not “out there,” it is in me.” You have been given everything you need to win. You have the same fundamental tools as the legends in history. Now, what you do with them is up to. Greatness and success are yours for the taking! 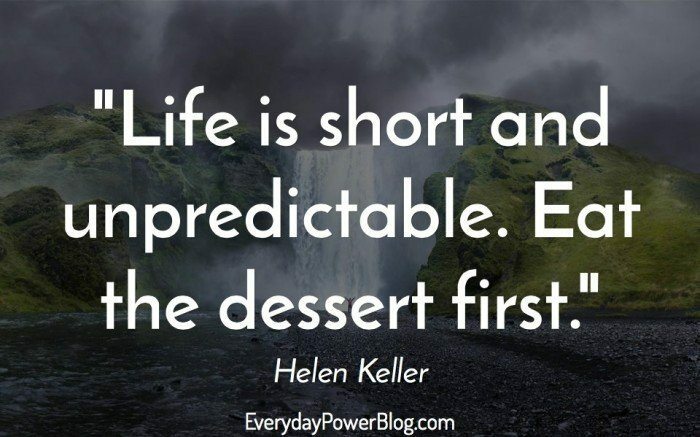 Please enjoy some of our favorite Helen Keller quotes! 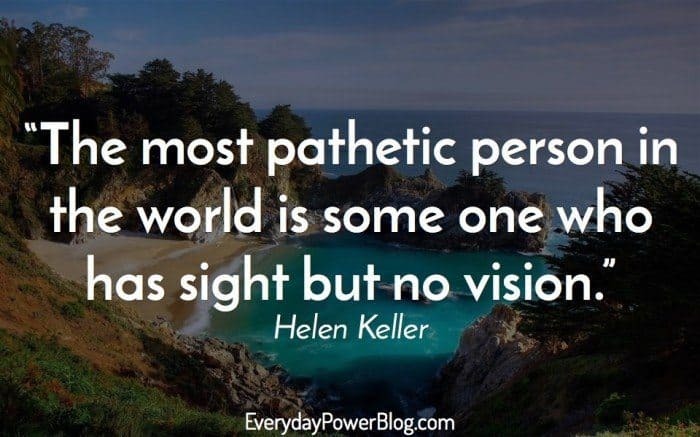 What other Helen Keller quotes would you add to the list? 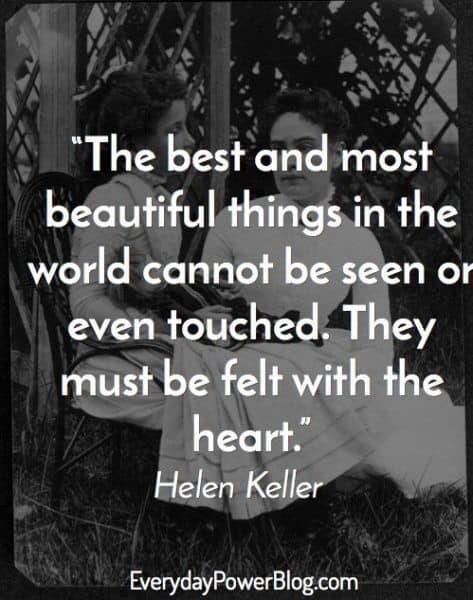 Despite being blind and deaf, Helen Keller was able to overcome her handicaps to become one of the foremost humanitarians, authors, and speakers of the 20th century. She represents not only personal power but also hope and courage. 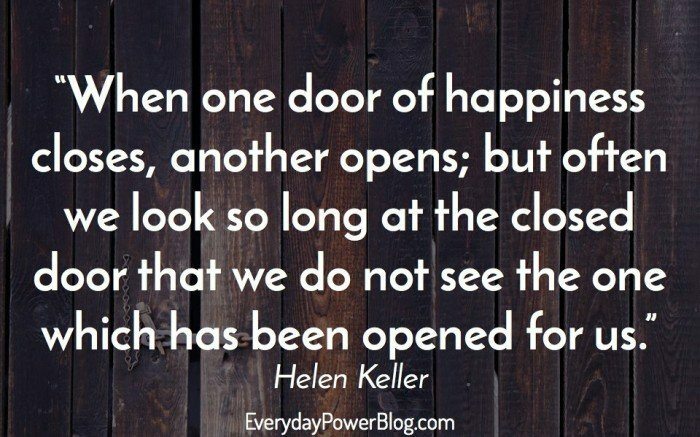 Hopefully, these Helen Keller quotes have inspired you to live your life to the best of your ability and to never give up. 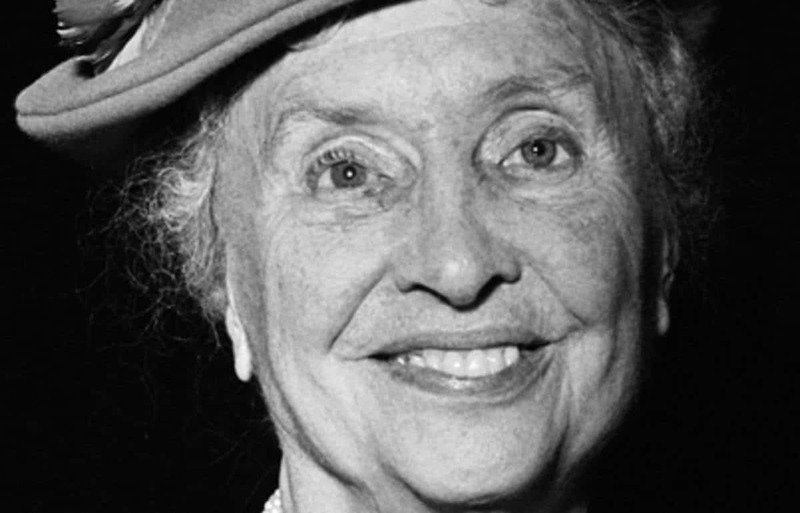 Which of these Helen Keller quotes was your favorite? 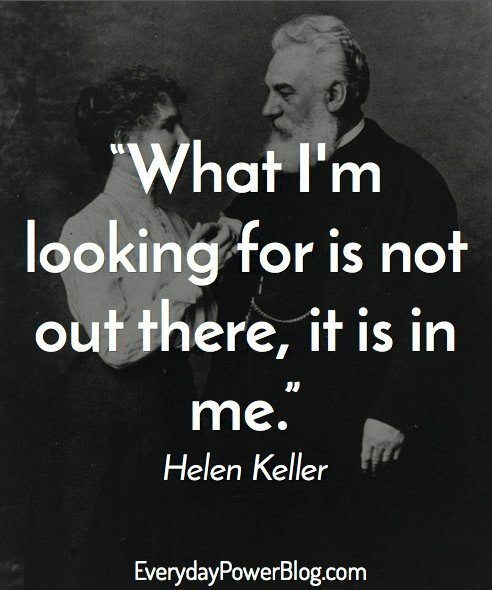 Do you have any other Helen Keller quotes to share with us? Tell us in the comment section below.